There are more digital marketing channels to choose from than ever before, and they all present their unique strengths and challenges. However, many brands use all marketing channels to broadcast the same marketing message, which is usually "buy my stuff!" In this post, I will highlight some techniques and strategies used by brands who have succeeded with specific marketing channels that you can take and apply to your marketing campaigns. So many people consider PPC search engine marketing to be bland and dull, especially when focusing on text ads. However, some brands have leveraged the medium to deliver their message in an imaginative and engaging way. 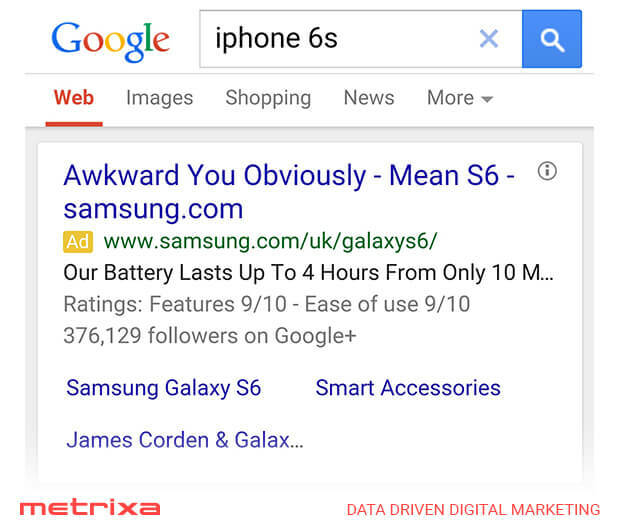 This ad from Samsung is an excellent example of what can be achieved with a combination of effective targeting and creative marketing. Twitter is all about the here-and-now, so the most engaging content needs to have some time-sensitivity about it. 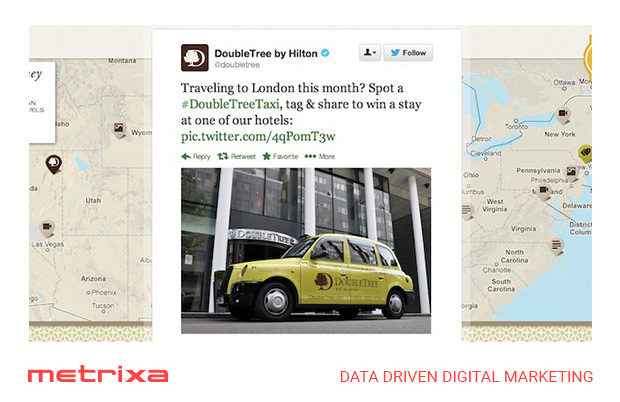 Doubletree by Hilton achieved time-sensitivity as well as creating intriguing interactions with its audience when they promoted this tweet. Fruit of the loom, a retail clothing brand ran a campaign where they sent an offer of free underwear & socks to individuals when their profile indicated they had a new job. 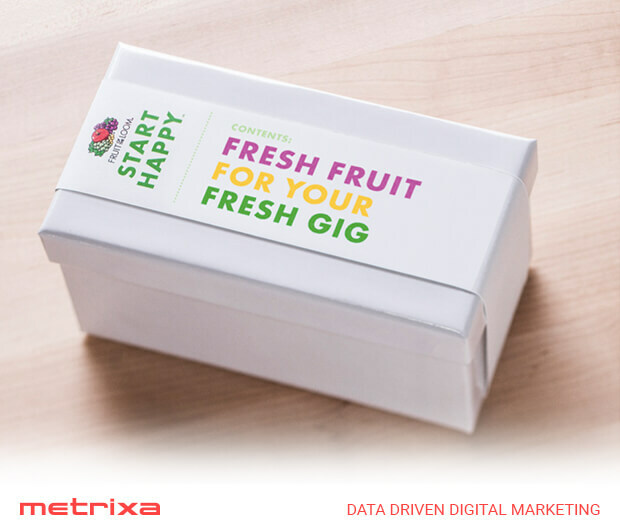 The offer is a perfect match for the LinkedIn audience, and their clever use of targeting, along with their witty ad creative resulted in a huge success for the brand. 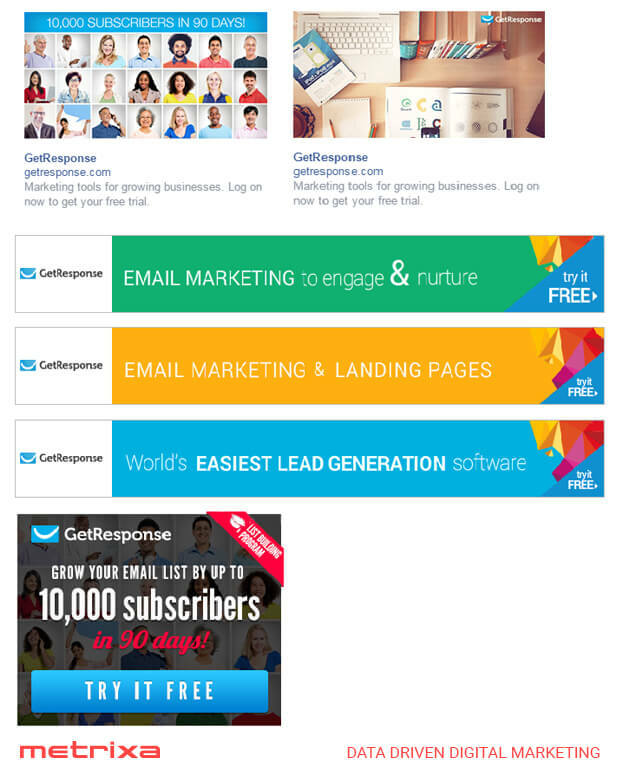 GetResponse is an exceptional instance of using retargeting (or remarketing) to reach customers. Rather than presenting users with the same ads again and again, they used a series of ads that focused on the core features and benefits of their software. 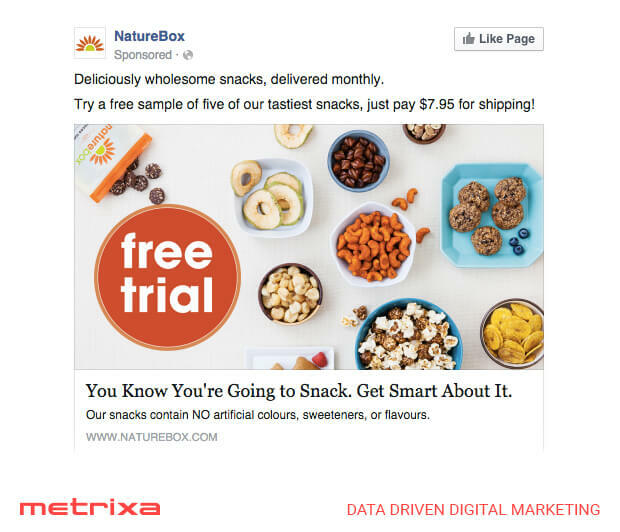 As with all successful retargeting campaigns, they also cap their frequency to ensure that users don't feel 'stalked' by their ads. 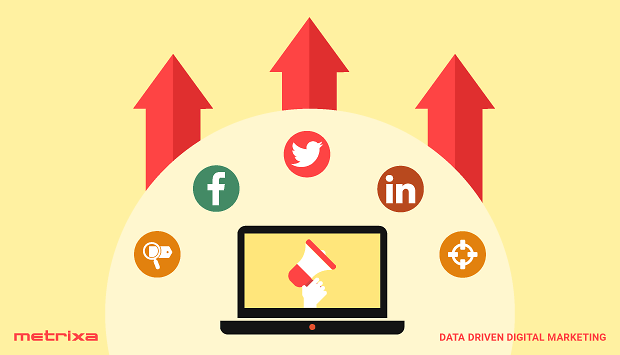 From the examples above, you can see that success in all networks comes from a combination of understanding the platform and audience, as well as crafting engaging ads that make full use of the targeting options available. What are some of your favourite examples of companies who have successfully paired their content with the platforms?